As long as they&apos;ve had Aaron Rodgers at the helm, the Green Bay Packers have largely used the top of the draft for help on defense. 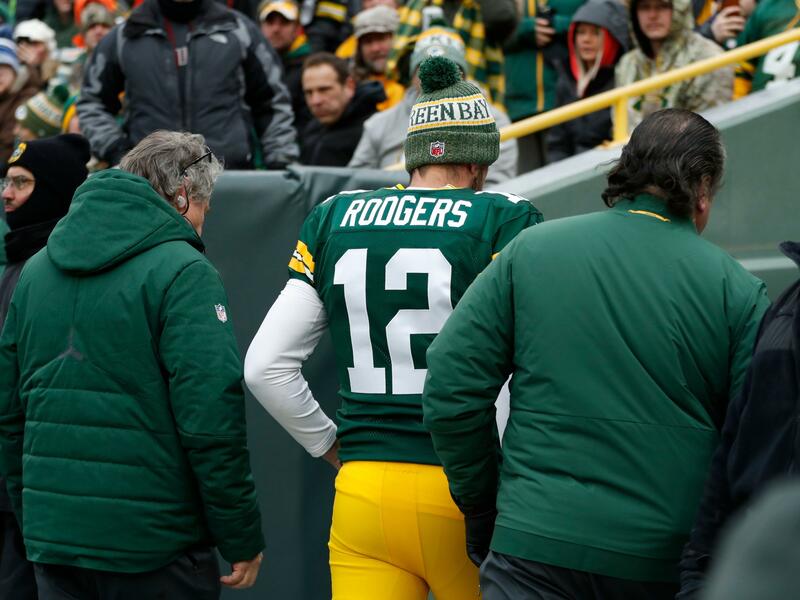 This might be the year for the Packers to shift priorities, with one of the NFL&apos;s all-time great quarterbacks now at age 35. Coming off a second straight absence from the playoffs, the pressure has been put on new coach Matt LaFleur to use his strategic acumen for a boost for the offense. 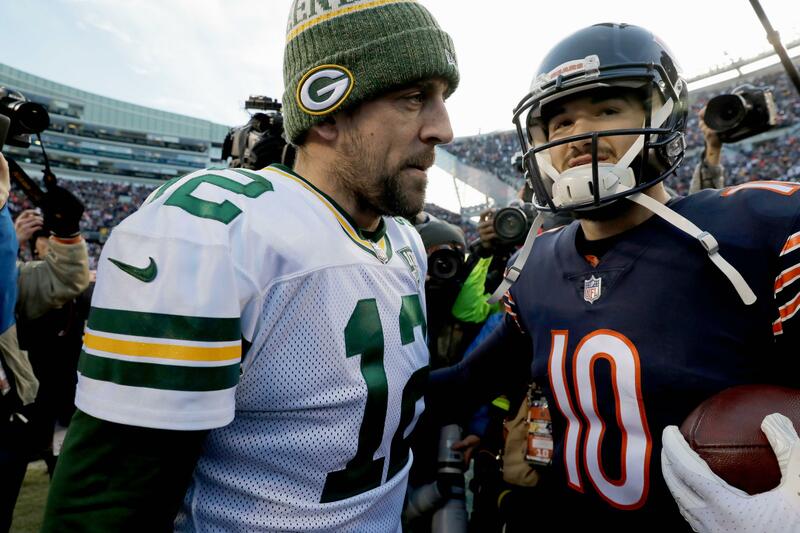 Pundits predict double-digit wins for Bears 2019 schedule originally appeared on nbcsportschicago.com Now that everyone has had time to digest the Bears 2019 schedule, reporters and analysts are taking a crack at early predictions for the team&apos;s record. Coming off of a first-place finish in the NFC North, the quality of opponents looks more difficult on paper and expectations will be higher in Matt Nagy&apos;s second season. It could result in fewer wins, but experts still expect the Bears to be right in the mix for the division crown. The team announced that they have waived tackle Kyle Murphy with an injury designation. Murphy signed to the Rams&apos; practice squad in late December after being released from the Packers&apos; injured reserve list. Murphy played three games as a rookie after being selected in the sixth round of the 2016 draft and started the first three games in 2017 while filling in for injured Packers tackles Bryan Bulaga and David Bakhtiari. NFL Schedule Release 2019 rumors, leaks, news on primetime, Thanksgiving, London games originally appeared on nbcsportswashington.com The 2019 NFL schedule will be released at 8:00 p.m. ET on Wednesday, April 17 on the NFL Network. The 2019 NFL Season begins on Thursday, Sept.
A quarterback who started playing American football at the age of four, has become the highest paid player in the history of the NFL, after signing a deal worth $140m. Russell Wilson, 30, announced on social media he had agreed an extension deal with the Seattle Seahawks that will see him stay with the club for another four years and net him $140m - a cool $35m for each season. “Seattle, we got a deal,” Wilson said in the video posted at around 1am on Tuesday morning, that also featured his wife, Ciara. Two of the NFL&apos;s original teams, Green Bay Packers and Chicago Bears, will play in the Thursday night kickoff game. The NFL, through its network&apos;s morning show, announced on Tuesday that the full 2019 regular-season schedule will be unveiled on Wednesday night at 8 p.m. ET. It&apos;s already been revealed that in celebration of its 100th season, the league is eschewing its now-traditional Thursday night kickoff game featuring the defending Super Bowl champion in favor of a matchup between two of its oldest franchises. The 2019 NFL schedule is almost here. The league will announce the schedule on Wednesday at 8 p.m. ET.